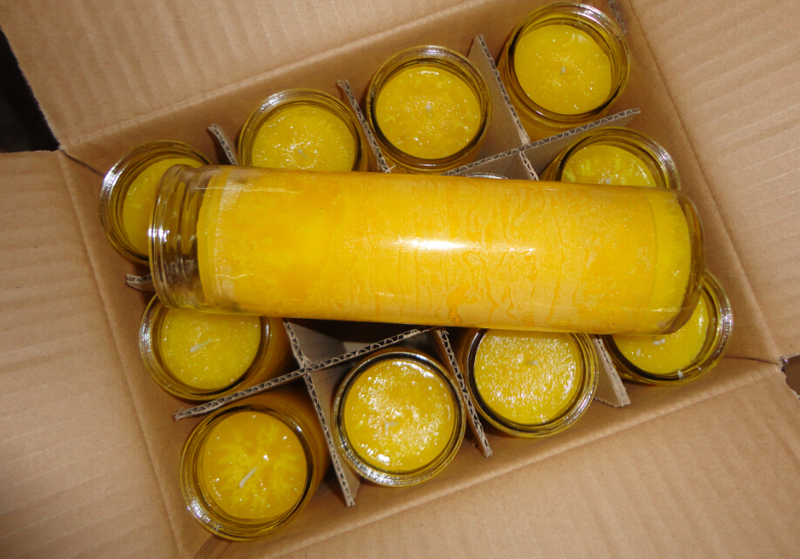 Our company mainly produces, processes and sells all kinds of Househould Solid Candles, Clear Jar Candles, Novelty Fruit Candles, Craft Animal Candles,Square Pillar Candles and Birthday Candles. 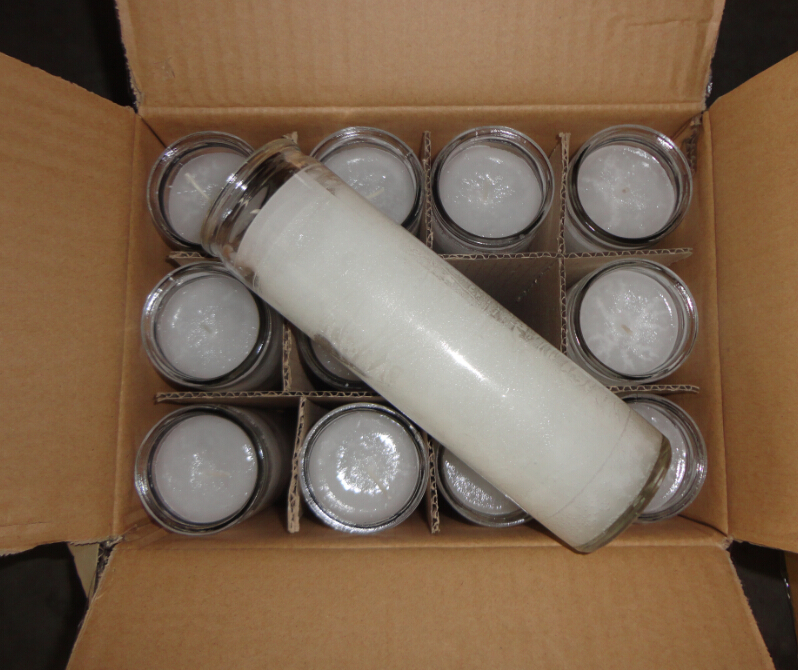 Now our products are sold at home and abroad, and enjoy a high reputation in Europe, the Middle East and Southeast Asia. And in the daily development mentioned above, the company also expanded other products, such as the surrounding items such as birthday products. 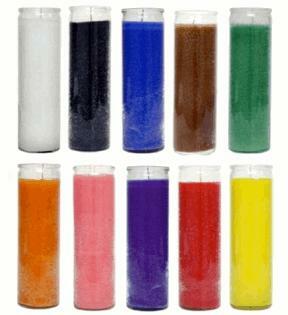 Looking for ideal Religious Candle for People Manufacturer & supplier ? We have a wide selection at great prices to help you get creative. 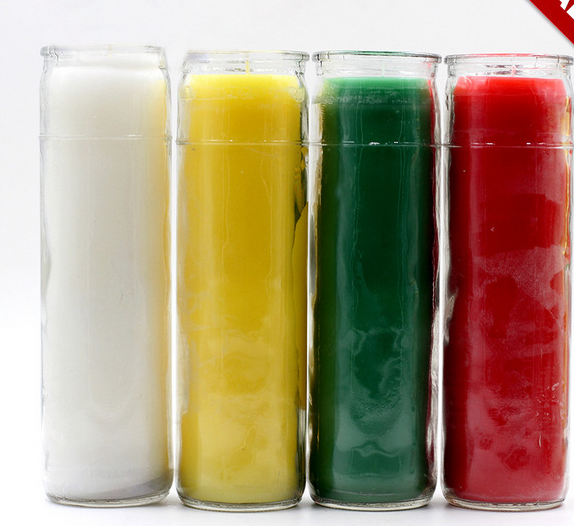 All the Seven Days Candle are quality guaranteed. 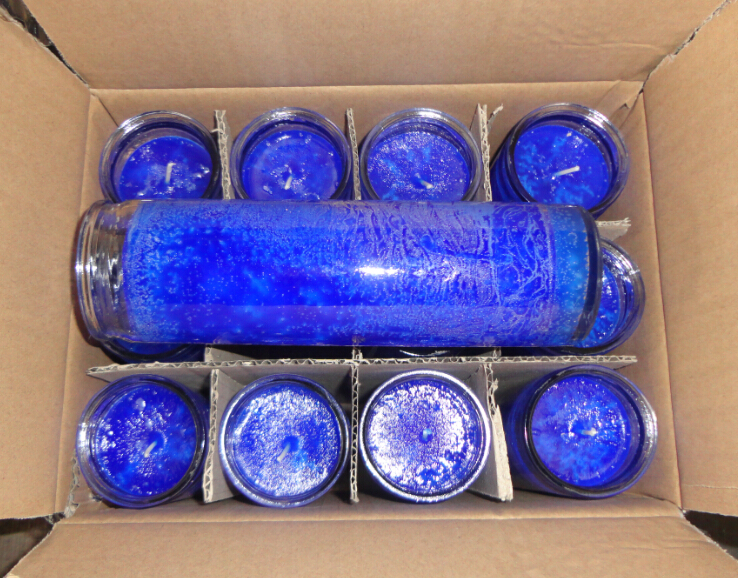 We are China Origin Factory of Church Use Candle. If you have any question, please feel free to contact us.